Here it is...Tim's new tag! 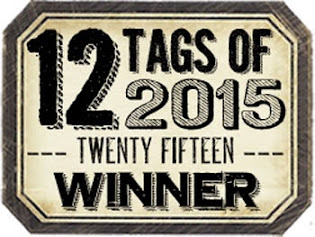 you need to make this BEAUTIFUL tag!!!!! blast out at you from inside the butterfly shapes. 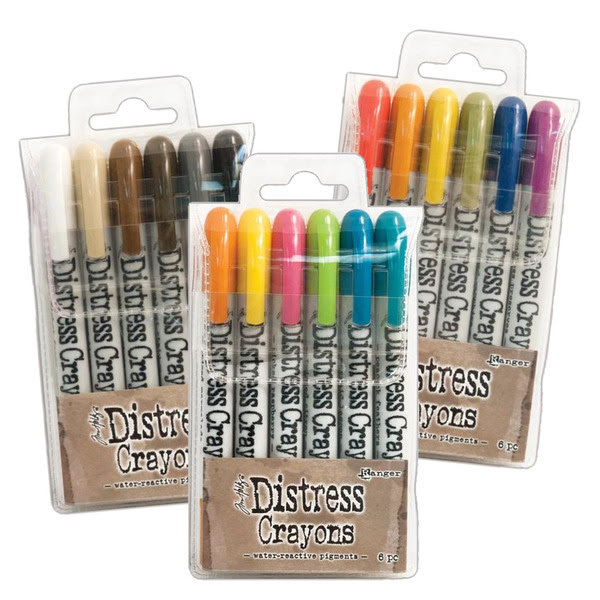 FABULOUS new Color Distress Crayons. But the new Mixed Media #2 Thinlit Die I do not have. Read on to find out what I used instead. So I decided to go at it in a different direction. You can't see anything around the edge of the tag right??? but it suited my purpose. finally come up with that idea! LOL! This is just a few of the designs I tried. are there....LOVE this new die!!!! I really am liking these designs. Especially the top two (which are the same). Postale to the base of the tag with Ranger Glue n' Seal. Then I glued on the two designs and applied White Gesso. Decision made...I can finally move forward. I made my corrugate tag layer. I began applying my color. and Mermaid Lagoon Distress paint. for the butterfly cut outs. I picked some distress crayon colors for the base tag. my tag to be different. I did the same thing to that little butterfly. I couldn't forget that cutie! layers to give it more dimension. using Rangers Glue n' Seal. Faded Jeans and some Walnut Distress Spray Stain. just a "little bit of splatter." outer edges of the tag. outs with Walnut Stain Distress Ink. of the corrugated layer too when it is actually underneath. 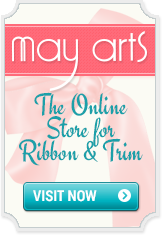 .....making the quote and adding the ribbon. to make my letters: F. L. Y.
cut them out with my Vagabond. then cut out a pennant ...freehand. cut out pennants freehand here also. 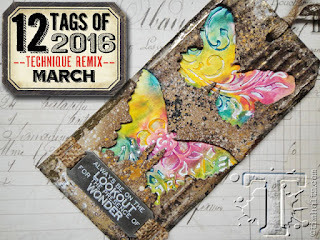 using Tim Holtz's Tiny Attacher. Lagoon and Pewter Distress Paint. MOST of the tools I use to create!!!!! Thanks for visiting....Feel free to leave some LOVE!